Els primers doctorands ja han començat la seva tesi a la URV. As part of the Martí i Franquès COFUND Fellowship Programme (MFP-COFUND), the URV has closed the selection process for 50 PhD positions in different research areas. The call has had a great international reach and a very high interest, since nearly 1.400 applications have been received from candidates from all over the world, of which 740 candidates have gone through the evaluation process. Finally, of the 50 positions offered, 48 have been covered. The 21 doctoral candidates selected in the first edition joined the research groups of the URV between December and May 2017. These candidates (six women and fifteen men) come from sixteen countries: fourteen are from non-European countries and seven from European countries. In the second call the pattern of origin of the candidates is repeated: again, most of them come from non-European countries (22) and 5 from European countries. In terms of gender balance, the figures have improved substantially reaching almost parity: twelve women and fifteen men. The 27 new students are expected to join the URV from October 2018. The research areas of the candidates include all areas of knowledge – Sciences, Arts and Humanities, Social and Legal Sciences, Engineering, and Health Sciences- and involve thirteen departments and 80 URV professors (including supervisors and co-supervisors), of which 50 are men and 30 women. In addition, we stress that of the total number of positions, two are occupied by people with disabilities. The initiative has allowed to attract and headhunt young, talented researchers with guaranteed international experience. The selection process, developed in two phases, has also involved around 120 external experts from the URV who have evaluated 740 candidates. After the external evaluation phase, selection committees form the URV have interviewed the best candidates for each place to choose the final candidate. In this process, the academic profile of the candidates, their research merits, professional experience and their motivation and references have been evaluated. 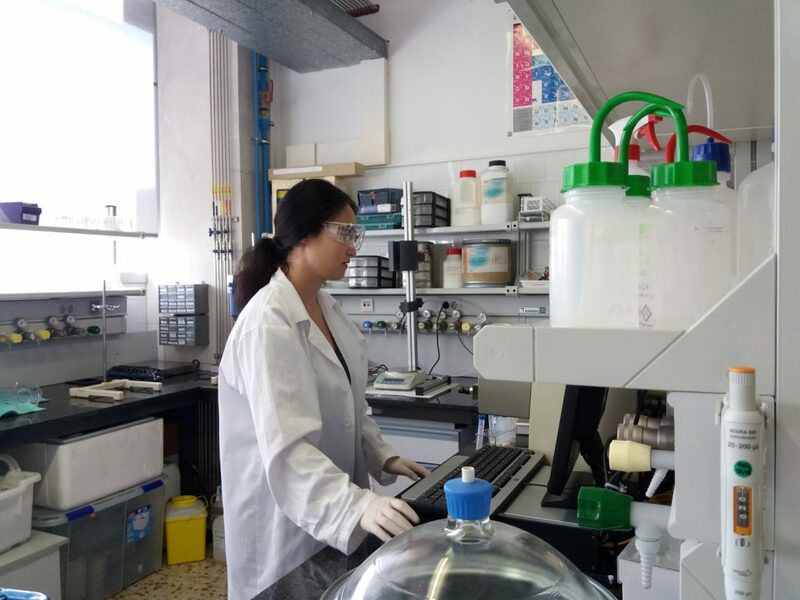 During their stay at the URV, candidates will work on their doctoral theses, conduct international research stays and they will receive multidisciplinary and cross-sector training, thanks to the collaboration of more than 30 organisations that support the initiative. The fellowships are jointly funded by the European Union through the Marie Skłodowska-Curie actions programme, which is contributing four million euros to the programme. The URV will allocate another four million euros so that the predoctoral researchers can be contracted between 2017 and 2018. Moreover, the programme is supported by the Fundació Catalunya-La Pedrera, the IRTA and Banco Santander. The URV is the first public university in Spain and the only one in Catalonia to receive such funding. 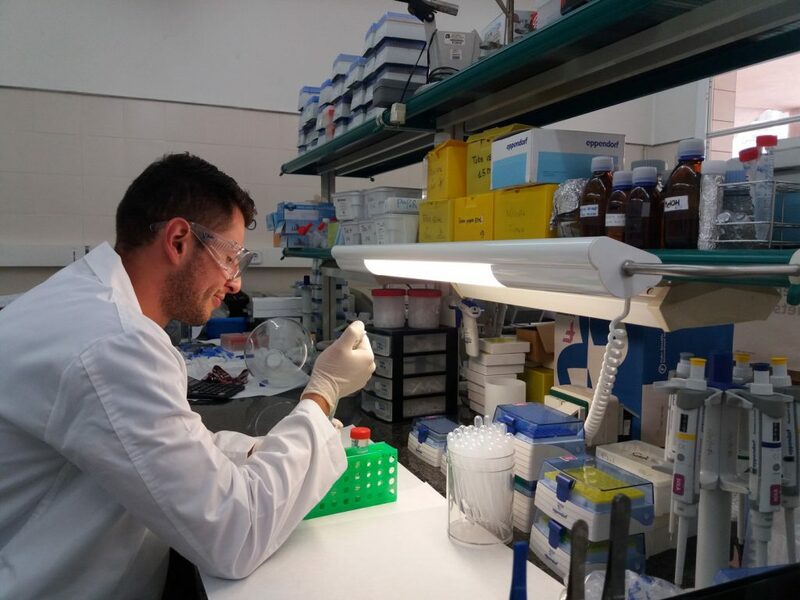 Furthermore, it is one of only nine Spanish institutions to receive this distinction during the first three calls issued by the COFUND predoctoral programme.